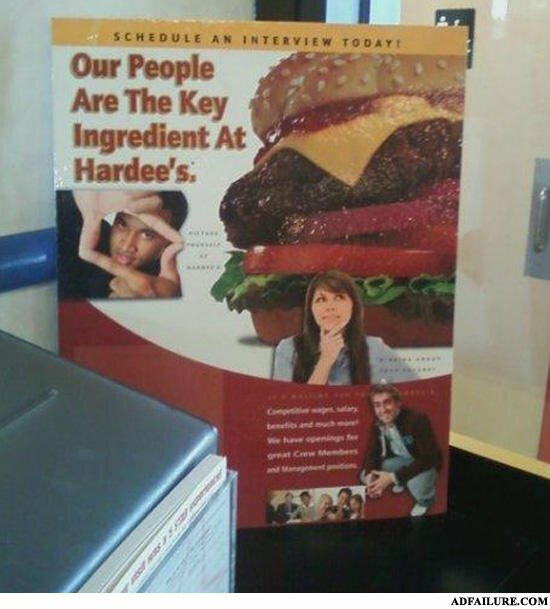 Oh I get it, so its a meat and greet job? Because cows are people too. You idiot! That was supposed to stay a secret! Tell me Sam: Have you ever played a Meat Organ? i believe that this is a repost.